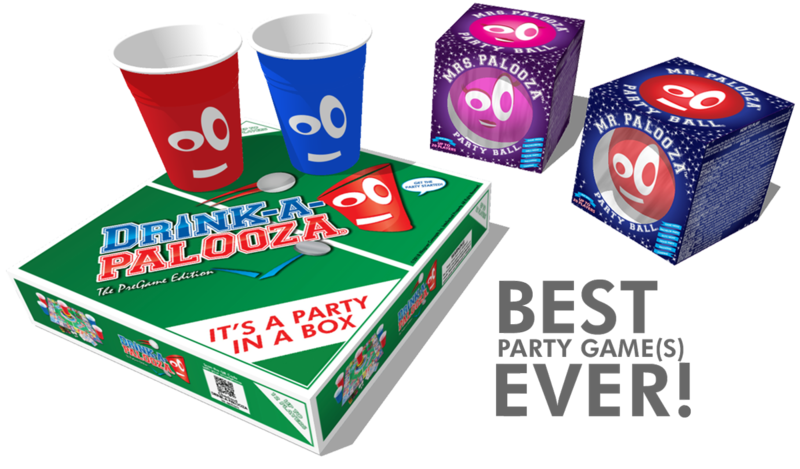 All the drinking games combined into one drinking board game make the Drink-A-Palooza® board game a truly unique experience for you and your friends. 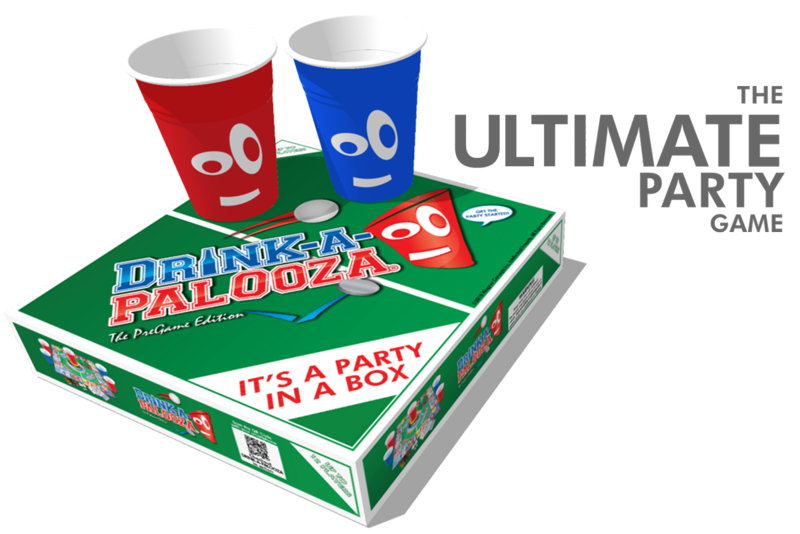 It is the ultimate strategic game that combines monopoly and drinking your preferred beverage! Get the party started ! Game night just got a thousand times tastier!